There’s no end to the advice available about organization these days. But, it’s important to find a home organization style that works for you. For some people it’s a methodical ritual, lovingly practiced. For others, it’s a constant battle, treading above the waves of mounting…stuff. It’s not always an issue if you have the room, but finding space for everything can be a problem. The culprit may not be your buying or cleaning habits, it can all come down to the way your house, or specifically your closets are designed. 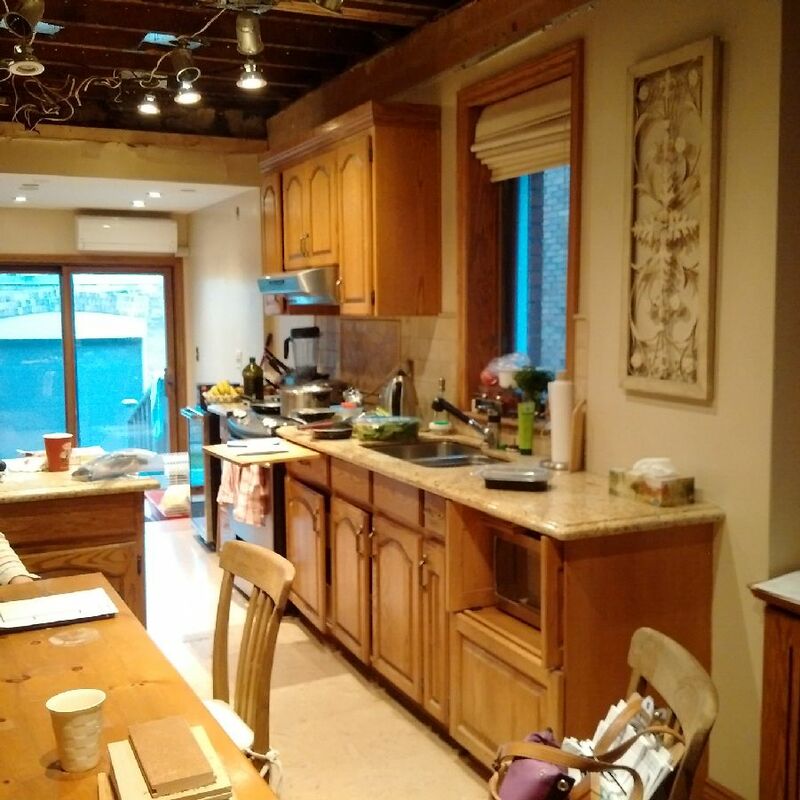 When we visit a client’s home for the first time we ask them not to tidy up in advance, we want to see their home organizational style and how it works for them. No one likes this request. Typically, embarrassed glances are exchanged between the homeowners, apologies are mumbled for the perceived mess, and feet nervously shuffle, hoping we’ll move on to another room. 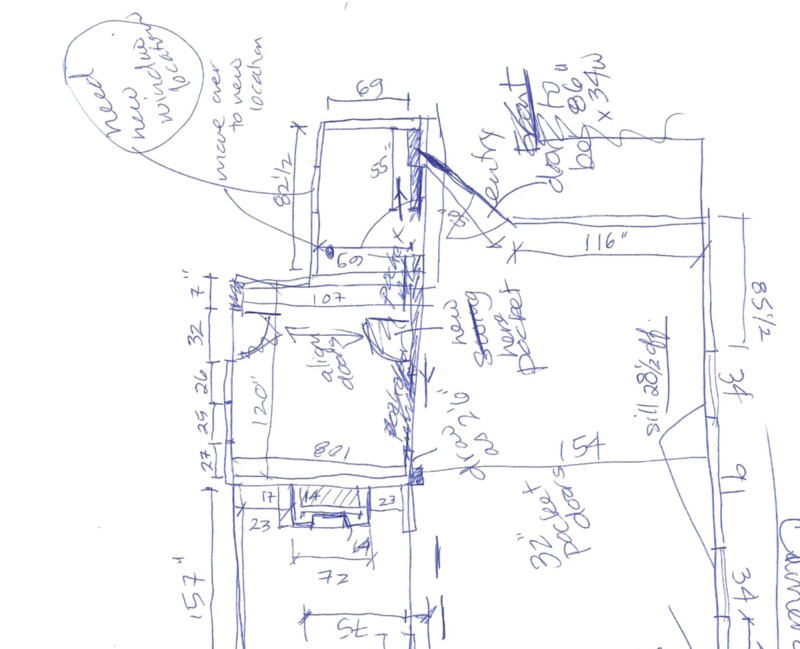 Planning starts with a simple sketch to begin the process. We get it, it’s uncomfortable. But it’s important to see how people use their space and what the issues are in order to fix it. We need to know where storage is located, how it’s used and whether we can improve what already exists. Homes today have lots of storage, so why aren’t we feeling organized? It’s all in the design. Good design comes from good planning and every inch matters in a closet or room built for storage. In the clothes closet, this is where it gets personal; a designer will ask you what you wear a lot of and whether you have lots of accessories like hats, shoes, scarves, etc. If you don’t wear dresses do you need a tall hanging rod, or can you double the rods and hang them to hold extra shirts and jackets. You can figure out ideal rod heights simply based on your clothing size, like the length of pants when folded. Can You See What’s in Your Closet? A client’s closet that takes a page from the way stores display their wares. Many clients love the idea of a closet that looks like a high-end retail store. It may sound pretentious but we can incorporate some of the more practical ideas. Brightly lit stores allow you to see everything and lighting is my number one solution for storage organization. If you can see it, it’s not a problem. I like to install strip LED lighting under shelves so you can see all, without pulling everything out. Recessed, daylight-coloured, LED bulbs in the ceiling help you see the true colours of an outfit, and, of course, I like adding a gorgeous pendant light or chandelier for a bit of glamour. You may also want to consider drawers for your drawers, socks and anything you can fold in a closet. We’ve worked on custom solutions with closet design firms like California Closets and Organized Interiors with great results. A well-designed closet can eliminate extra furniture in a bedroom for clothing storage if that’s your goal. 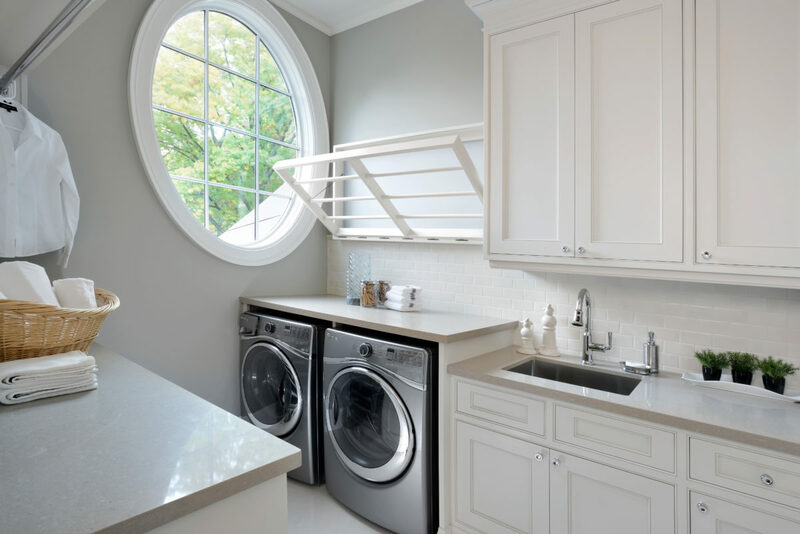 The same rules apply to the pantry, laundry room, mudroom and cleaning closets. Personalize your shelving and space requirements. What do you use every day? Is there a space for your vacuum cleaner when not in use? Do canned goods and spices have a dedicated place? Are there enough shelves in your rooms for books, toys, and décor? 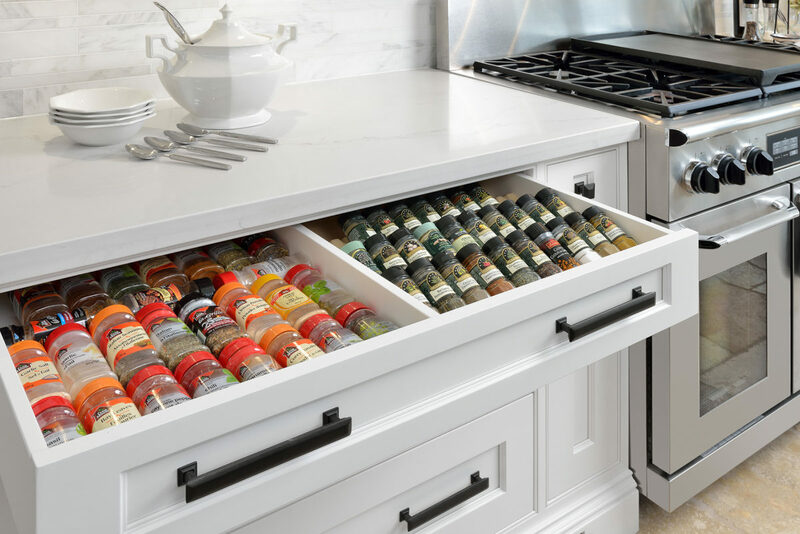 Roomy Spice drawers hold everything close to where you need it. It’s not just about how you organize, it comes down to space and design…and a little math. Happiness = space > stuff. So, add a little creative design to the equation and you should achieve pure, organizational bliss. To see more great ideas, check out janelockhart.com. Jane Lockhart is an interior design professional, speaker, author, and television host of Colour Confidential. She resides in Toronto, Canada.